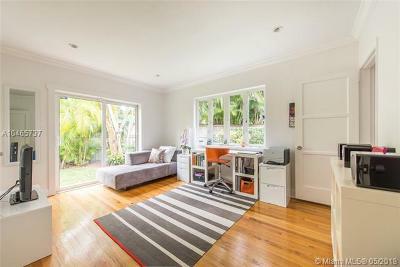 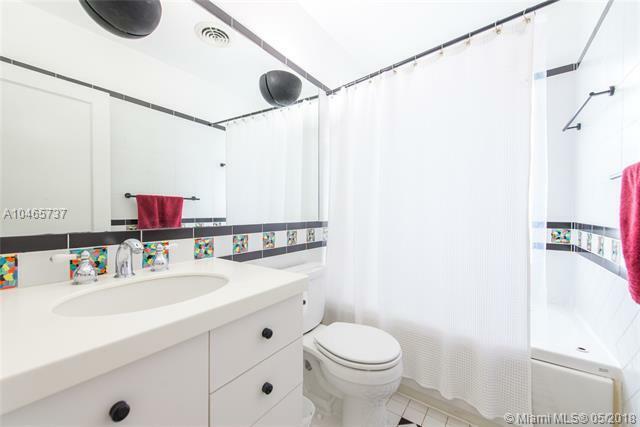 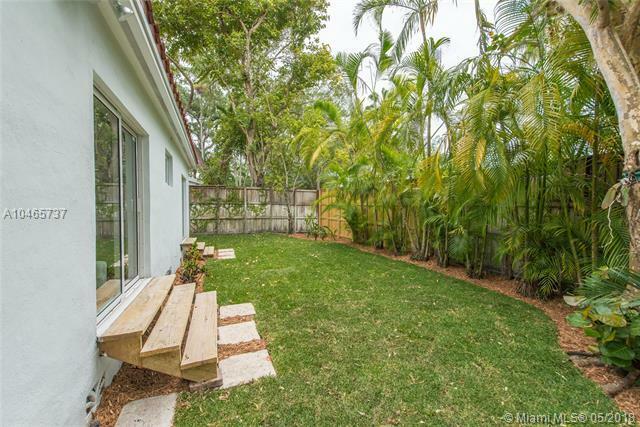 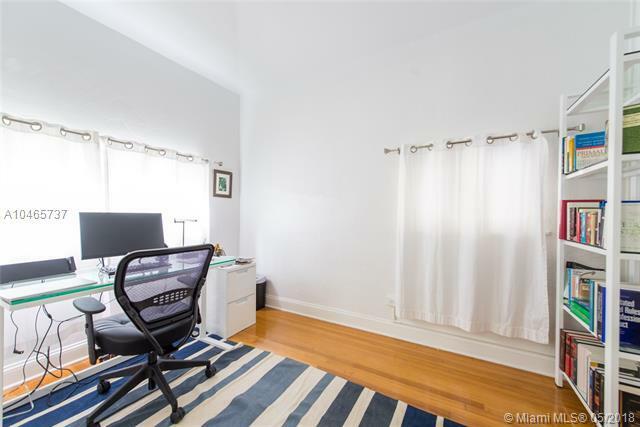 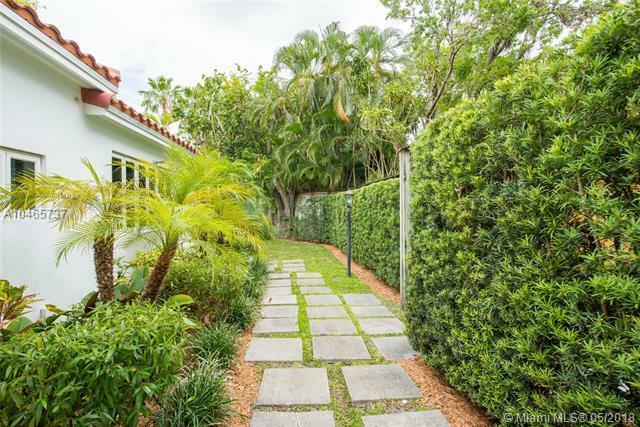 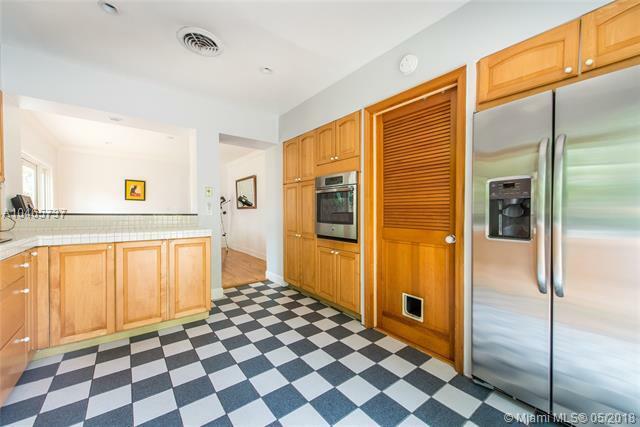 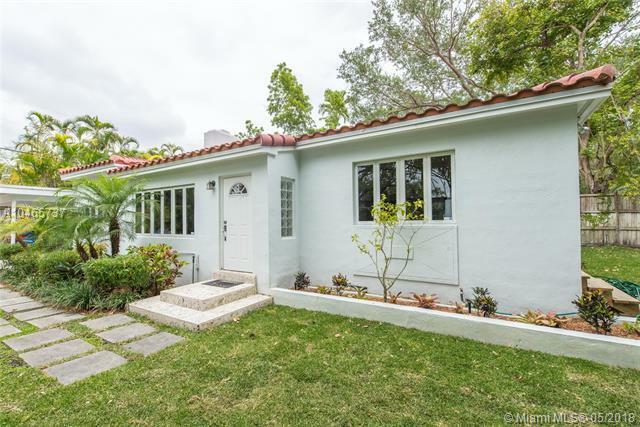 4225 S Le Jeune Rd, Coconut Grove, FL.| MLS# A10465737 | Susan J Penn l Best Agent l Buy & Sell South Florida Homes! 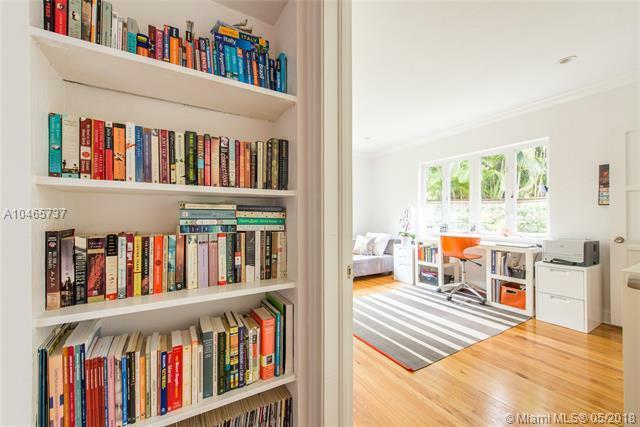 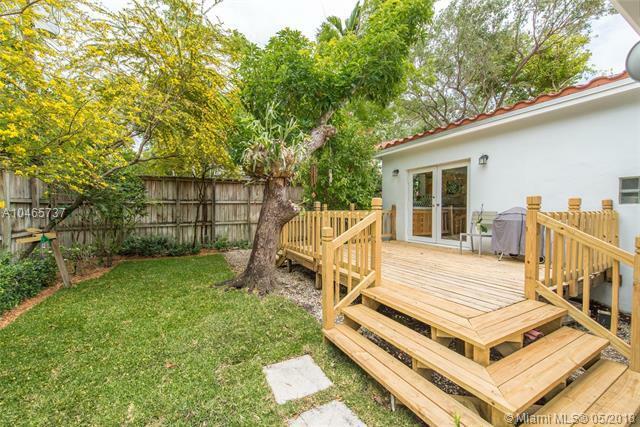 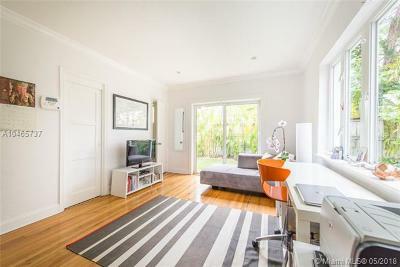 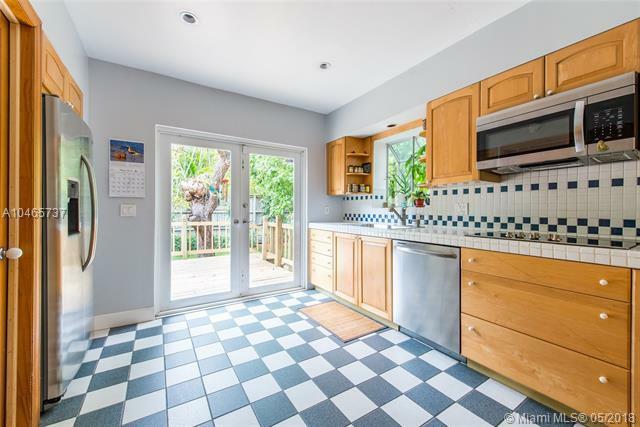 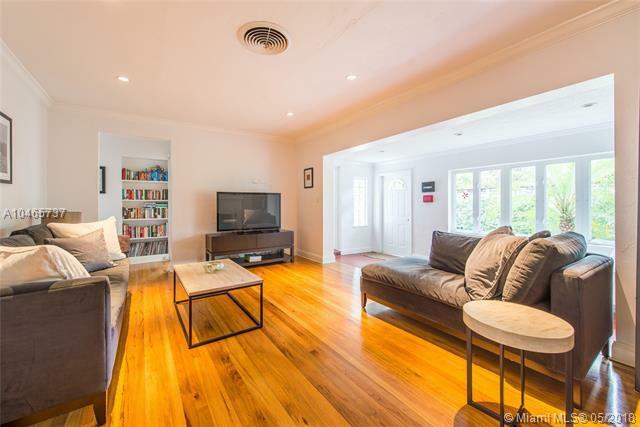 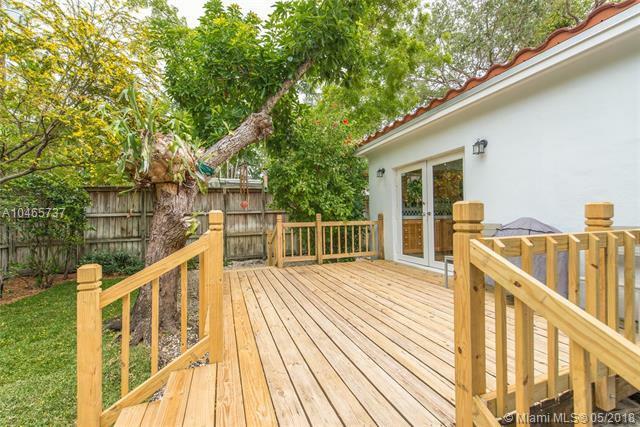 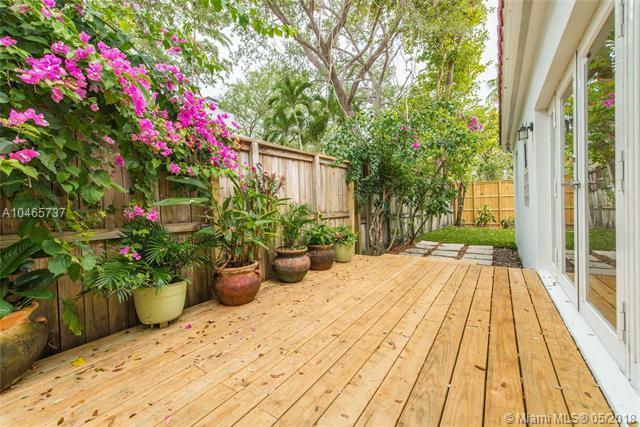 Lovely 3/2 bungalow surrounded by tall privacy fence and lush tropical garden. 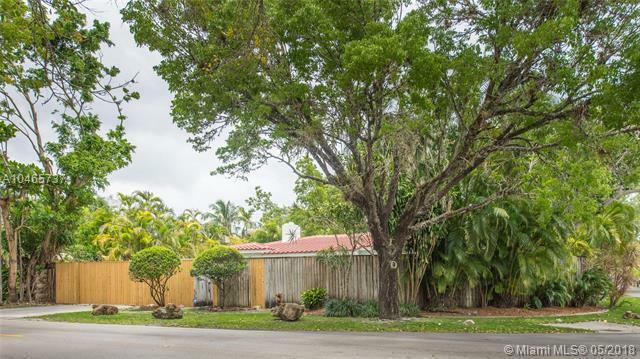 Located across the street from Merrie Christmas Park, a South Florida landmark known for itâs expansive grounds canopied by huge Banyan trees. The home features light-filled living spaces including formal dining area, wood floors, original fireplace, marble master bath, Elfa closet systems & garden views from most rooms. 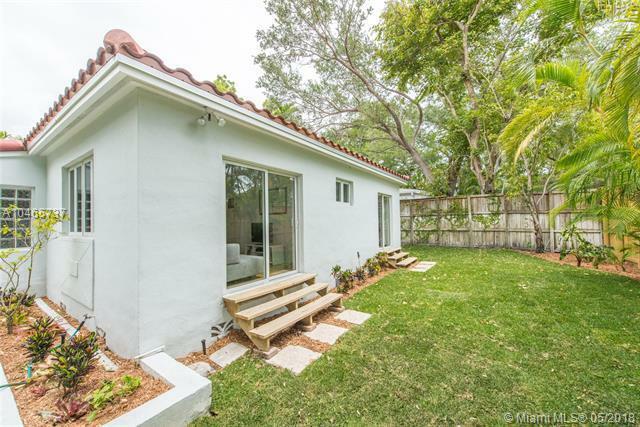 Updates include a new roof and impact glass French doors throughout. Large kitchen with wood cabinetry and new stainless appliances opens to wood deck for year-round outdoor entertaining. 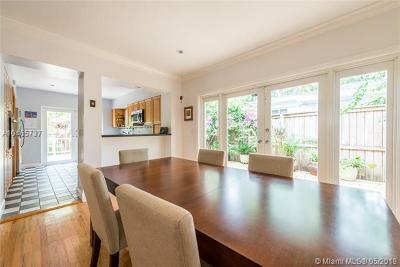 Room to add a pool. 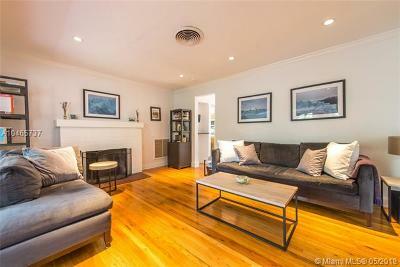 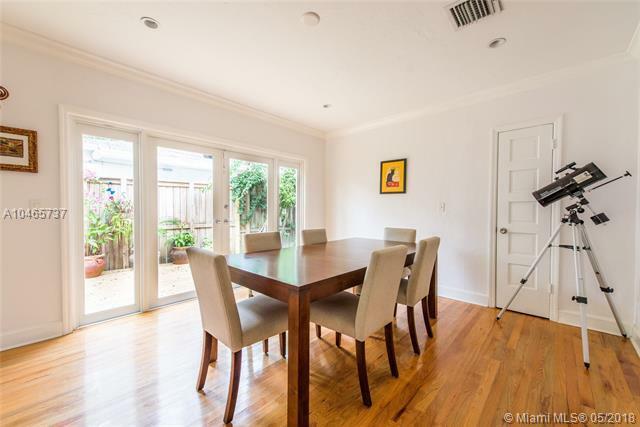 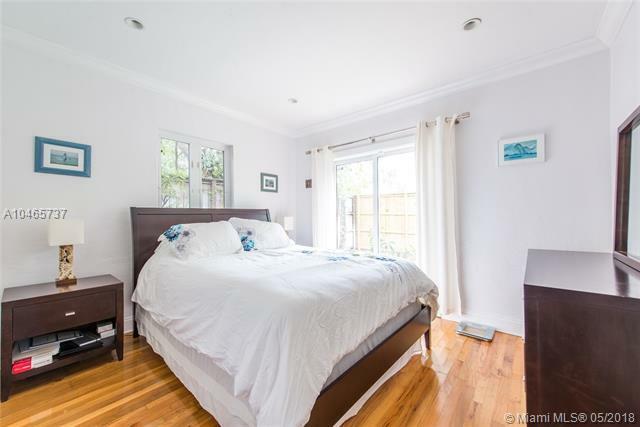 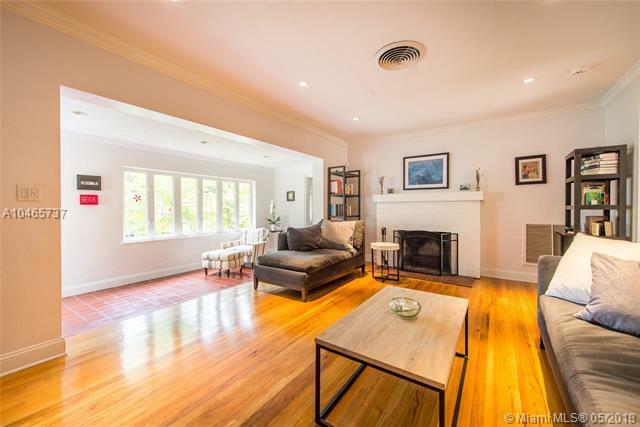 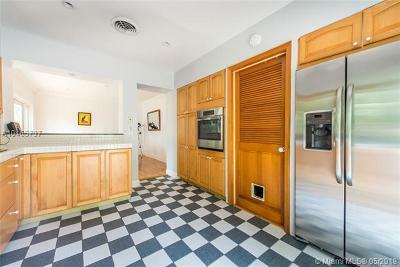 Close to the Grove village centerâs galleries, boutiques, cafes and bayfront parks & marinas. 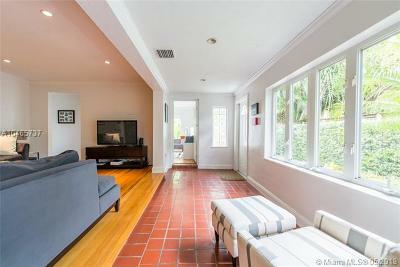 Minutes to South Miami and Coral Gables renowned shopping, dining & entertainment.